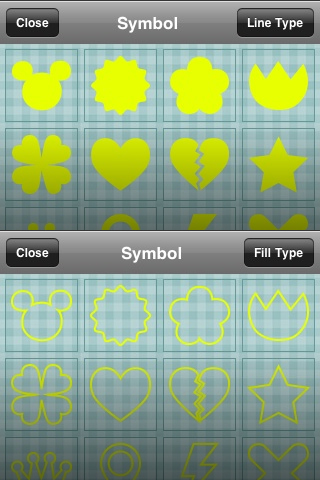 PhotoShake for iPhone 1.3.0 Update! Prepared to the needs of users are optimizing the PhotoShake. Through the 1.3 update, please feel more comfortable with PhotoShake. 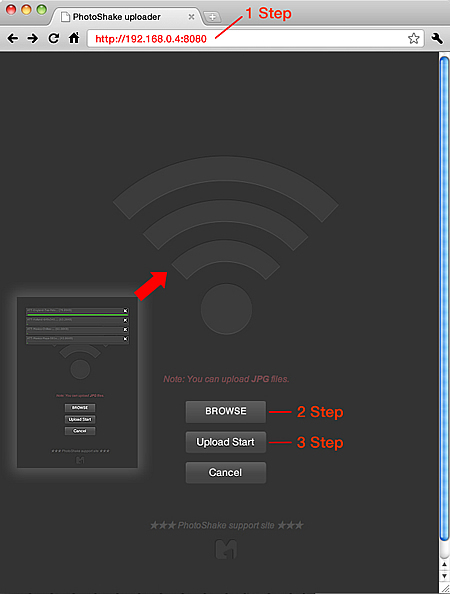 Wi-fi import photo with your iPhone or iPod touch. Symbol Line type & Fill type supported. 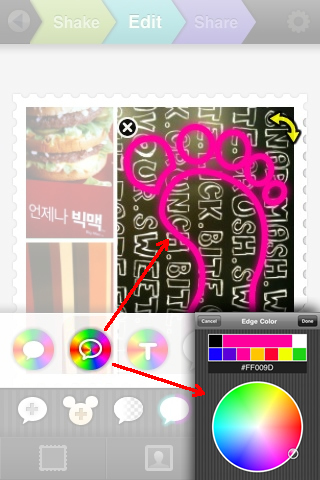 – Apply border color to line type symbol. Change cell photo in edit mode. – Photo cells are able to change at anytime. Direct Camera setting and Fixed the frequently used colors. Preferences from the switch to ON to start the application when the MultiShot Camera is working. Fixed the frequently used color. 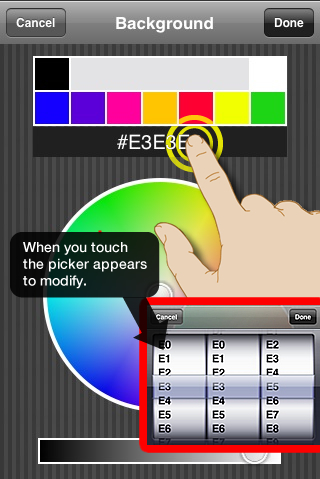 Color Hex code view & Editing in color picker. PhotoShake for iPhone 1.2.0 Update! 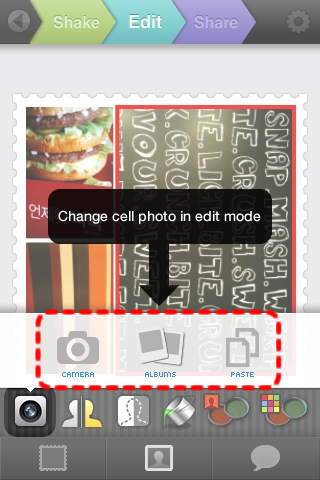 PhotoShake for iPhone 1.4.0 Update!